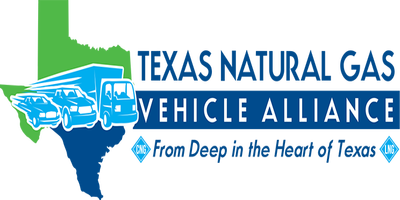 The membership to the TXNGVA gives you access to many benefits. The membership to the TXNGVA gives you access to many benefits, among others: networking and exposure in the industry, key information, industry news, opportunities for projects, financing, grants, training and educational programs, admission discounts to industry events, legislation and government status and much more. The membership is free, you can cancel at anytime and you can also limit the type and frequency of message and communication from us.